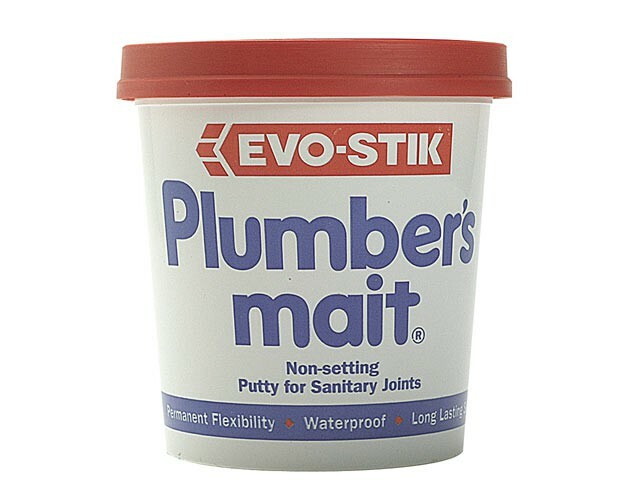 Evo Stik Plumber's Mait®, a waterproof non-setting, non-cracking putty for use in sanitary installations. It provides a watertight seal that can be overpainted. Permanent flexibility allows for joint movement.